Back in August 2014, Konami and Hideo Kojima released the PT demo on the PlayStation store. This unannounced demo appeared as a free download on the PlayStation store under the pseudonym "7780s Studio". A fair few confused gamers downloaded the demo not knowing what they were signing up for. The demo was simply set in an L shaped corridor and you played as a faceless character whose objective was to simply explore. Every time you walked through the corridor and through the door on the other end you would find yourself back at the start. Seems harmless enough, but as you explored further, the horrors of this place started to reveal themselves. Doors would slam, pictures would change and the whole environment would just evolve into quite frankly an unspeakable horror. As you progressed you would reveal clues about a husband who murdered his pregnant wife and then committed suicide. You were also being stalked by the benevolent spirit of the wife who had a nasty habit of sneaking up and scaring the 7 shades of crazy out of you. 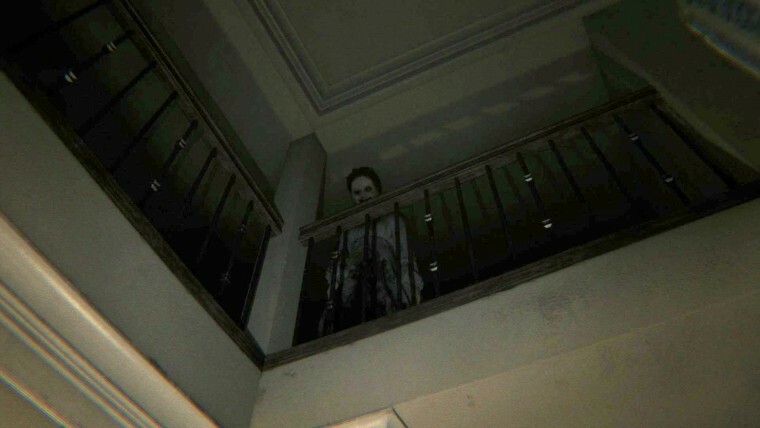 PT has been dubbed as possibly the scariest video game in history. It was later revealed that it would be the playable teaser for Silent Hills horror game being developed by Hideo Kojima and Guillermo del Toro. It has since been removed from the PlayStation store and Konami have cancelled the project entirely. The community have been in uproar since the cancellation announcement and have been hungry for something similar. Resident Evil 7 comes out in January and has the fans of the franchise asking a lot of questions. The game itself is quite the departure from the franchise as it has traded in its classic 3rd person perspective for a new First Person perspective. The game has also taken several steps back and has gone for more of a survival horror based game as opposed to the action based 3rd person shooter that was Resident Evil 6. Capcom recently released a demo for Resident Evil 7 called Beginning Hour which had the player jump into the shoes of a faceless protagonist as they explored an dilapidated Louisiana mansion. Much like the PT demo, the player was only able to pick things up and look at things, and had no real way to defend themselves. The whole setting for the demo felt isolated and scary as inanimate objects seems to move on their own accord and you always had that feeling of you were being watched. It’s hard not to think that the Beginning Hour demo was not influenced by PT. The whole perspective and feeling of the demo felt very similar to the Silent Hills teaser. The PT demo was completely devoid of ny combat, it was based on puzzle solving and looking in the right places. This can be said for the Resident Evil 7 Begining Hour demo as well, as there was no combat envolved. 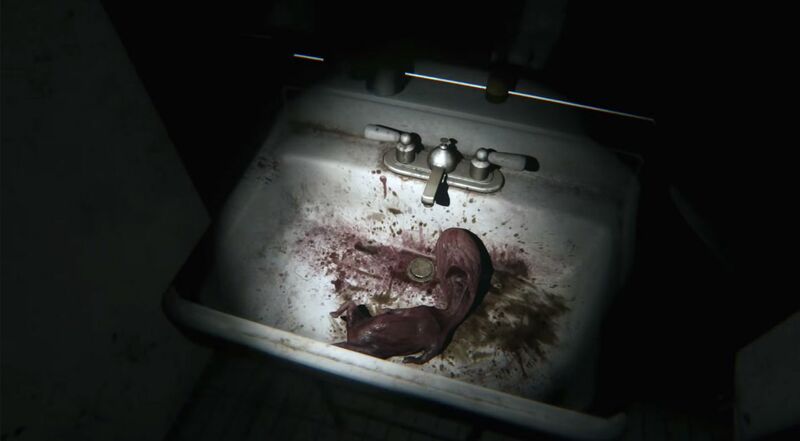 It relied on the player to look around and just take any jump scare they had coming to them. Looking at the videos for Resident Evil 7 that have been released since Beginning Hour was released. The game seems to be using very similar ideas to PT. Even though weapons will be available to you in Resident Evil 7 they will be very limited. There seems to be more focus on exploration and avoidance as opposed to all out shooting and defeating your enemies. You also have that constant feeling that you are being hunted which PT nailed perfectly. You can argue that Resident Evil 7 was in development way before PT surfaced on the PlayStation store, but the amount of buzz around the PT demo would make any publisher rethink some of it’s mechanics. 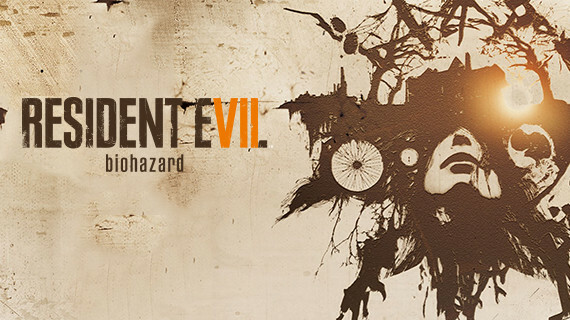 We think Resident Evil 7 will be the perfect game to quench anyones PT thirst. As the current videos and trailers have led us to believe, Ethan is more of a Faceless protagonist as Resident Evil 7 has switched from the franchises classic 3rd person view to First Person.